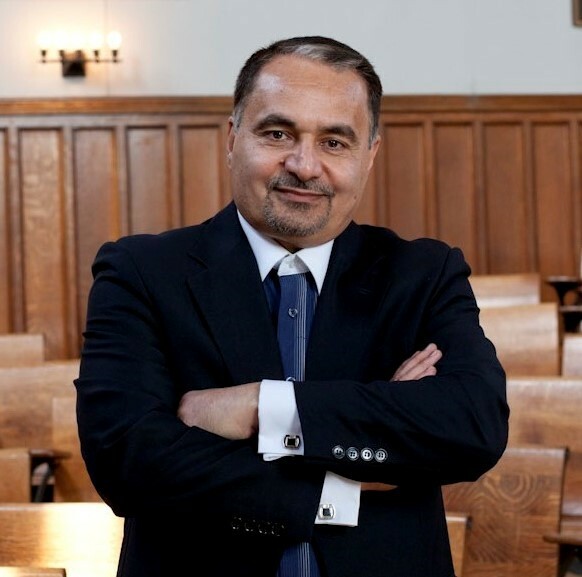 Ambassador Seyed Hossein Mousavian will talk about the complexities of the bilateral relationship between Iran and the US, and will shed light on regional issues from different views, pointing the way forward necessary to foster sustainable peace and security. 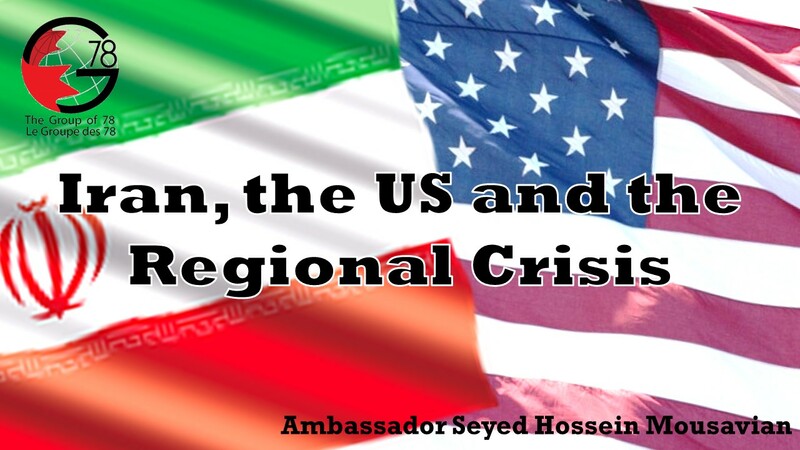 Hossein Mousavian is a Middle East Security and Nuclear Policy Specialist at Princeton University’s Woodrow Wilson School of Public and International Affairs. From 1997 to 2005, he was the head of the Foreign Relations Committee of Iran’s National Security Council; from 2003 to 2005, he served as spokesman for Iran in its nuclear negotiations with the European Union. He is the author of “The Iranian Nuclear Crisis: A Memoir” published by Carnegie Endowment for International Peace in June 2012. Peter Jones holds a Ph.D. in War Studies from Kings’ College, London, and an MA in War Studies from the Royal Military College of Canada. Before joining the University of Ottawa, he served as a senior analyst for the Security and Intelligence Secretariat of the Privy Council of Canada. Previously, he held various positions related to international affairs and security at the Department of Foreign Affairs, the Privy Council Office, and the Department of Defence. An expert on security in the Middle East and track-two diplomacy, he led the Middle East Security and Arms Control Project at the Stockholm International Peace Research Institute (SIPRI) in Sweden in the 1990s. He is presently leading several Track Two initiatives in South Asia and the Middle East, and is also widely published on Iran. Peter is currently an Annenberg Distinguished Visiting Fellow at the Hoover Institution at Stanford University.